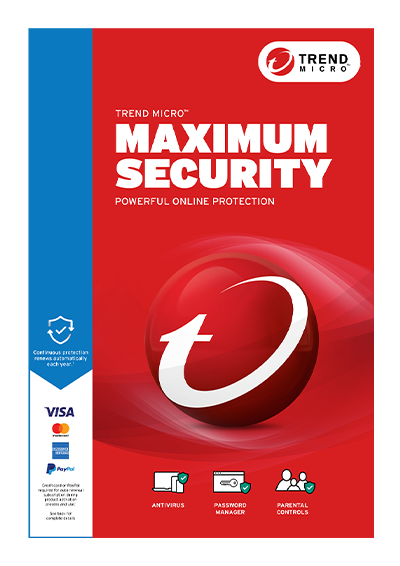 Thank you for choosing Trend Micro Maximum Security! You’re about to download your product and start installation. Please note that you will need to have your serial number in order to activate your product.